QuickBooks Integration is a Store Manager for WooCommerce addon which allows you to export your WooCommerce products, customers and orders from your store to QuickBooks - well-known, powerful accounting software. QuickBooks Integration Addon for WooCommerce can help you synchronize product and customer information between your online store and your accounting package, thus ensuring that order data is correctly assigned to the proper accounts. 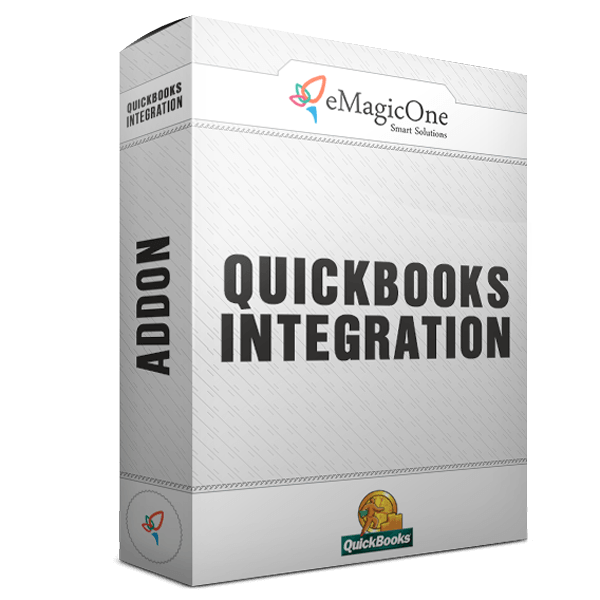 QuickBooks Integration Addon for WooCommerce works for all Quickbook editions (Simple Start, Pro, Premier, Enterprise), versions 2003 to latest. It supports Australian version of Quickbooks as well. Get QuickBooks Integration Addon for WooCommerce today to export your products, customers and orders from your online store to QuickBooks easily. Invest in your business today to get more profit tomorrow!